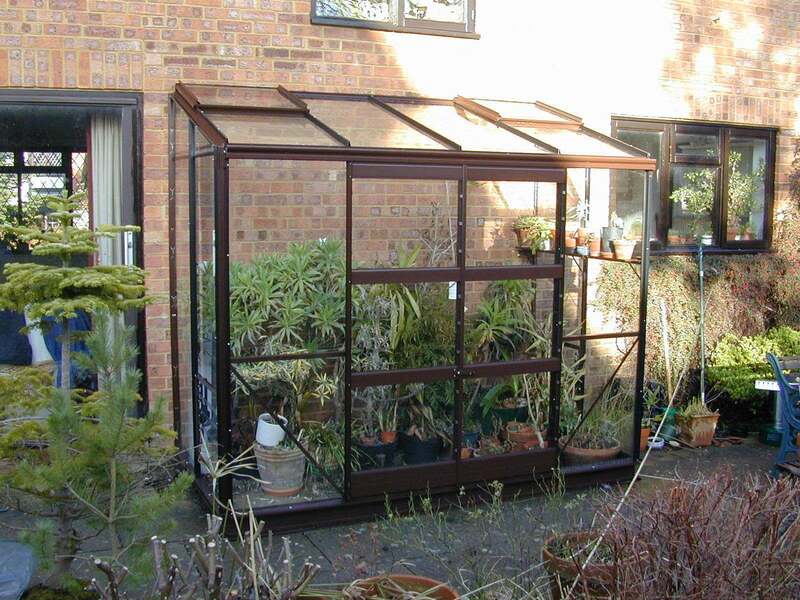 The 4ft wide 4x10 Elite Kensington Lean to greenhouse is a quality lean-to made right here in Britain. 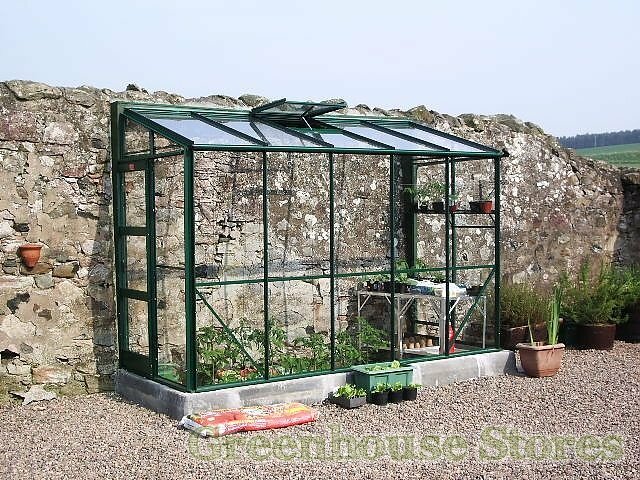 Customise the Kensington with the many options available with this greenhouse, from different colour finishes to various staging and shelving options available below. 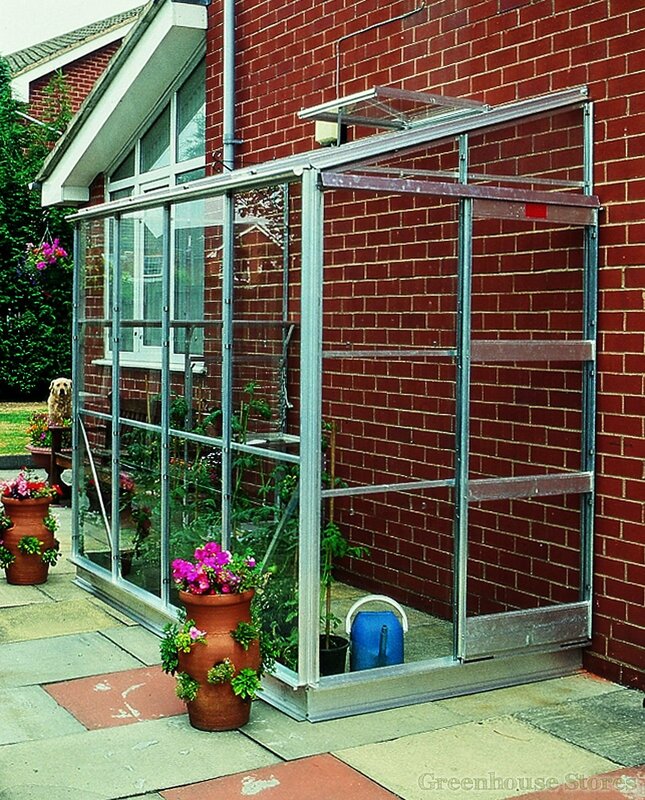 The Elite Kensington 4ft x 10ft lean-to will give you plenty of space to bring on seedlings and grow salad, herbs and vegetables all year round as well as being a pleasant place to relax. 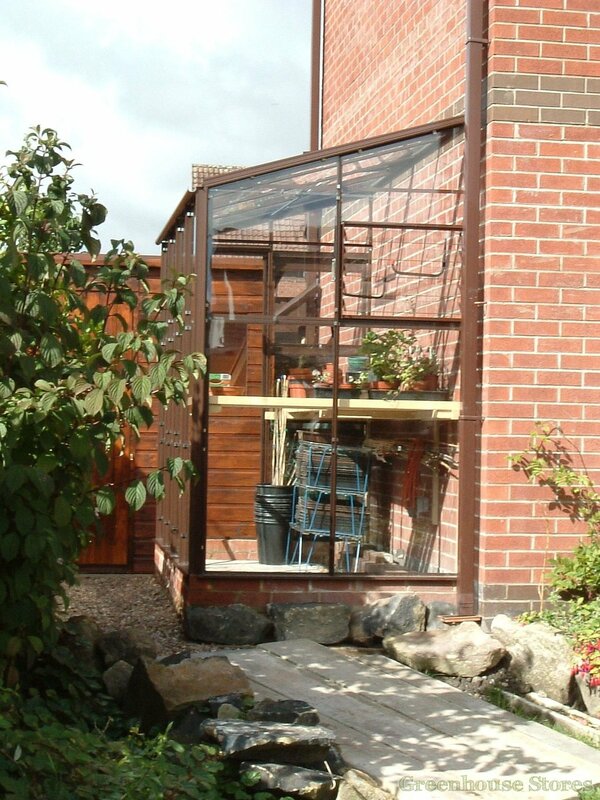 The door on the Kensington can be fitted on either end of the greenhouse or even in the middle, making it easy to fit in with the space you have. This Kensington 4 x 10 has 1 opening roof vent and 1 louvre window vent for ventilation, a smooth single sliding door and integral gutters to collect rain water. A 4ft Extruded alloy shelf is also included.